The Art Deco Society of California Gatsby Summer Afternoon 2015 was a big success with a record-setting crowd of over 1100. The weather was late-summer perfect (after a week of horribly high temps) and the Don Neely Royal Society Jazz Society Orchestra was in top form. The only thing was, “It ended too soon,” I heard people say as they wistfully packed away their vintage linens and picnic gear. For me it was kind of unexpectedly special. 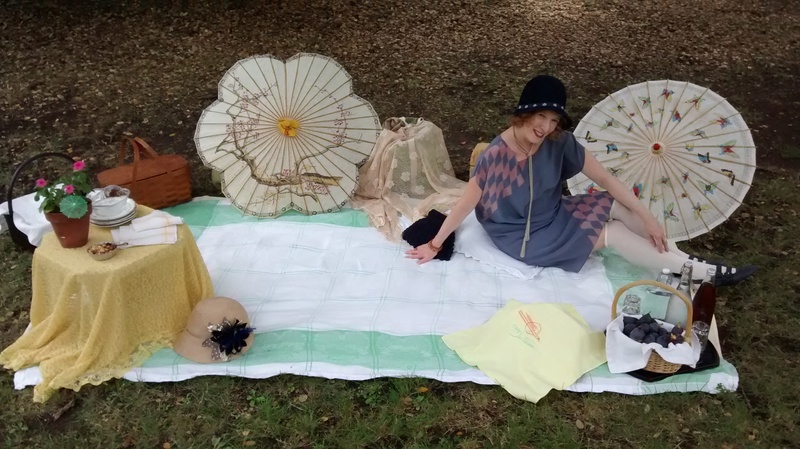 Year after year I enjoy putting together outfits for Gatsby Summer Afternoon. With a collection of vintage from many eras I often cobble together looks from my closet but I have also gone shopping the season before at the Vintage Fashion Expo. This year I decided to sport something I had been saving. It’s a dress that my older brother made back in the 80s and gave to me for my birthday one year. My brother and his wife started their fashion business Kiss of the Wolf in the late-70s and quickly became known in the wearable art world for their unique hand-painted silk clothing for women. A simple sheath, I knew my dress had the right silhouette for the 1920s. Even though the colors of light violet and mauve are very 80s as is the diamond pattern, the combination worked just as well for the 20s. To emphasis the proper era, I took the accompanying silk sash and tied it below my waist at an angle. I added navy blue shoes and an actual 20s cloche hat, donned my grandmother’s long beaded necklace and I was Gatsby ready. I knew it was an acceptable outfit for the very discerning crowd but I didn’t think it was anything more than that. Hey, I was wrong. Never before in all my years attending Gatsby Summer Afternoon have I received so many compliments. Both men and women made an effort to come up to me and say how fabulous they thought the dress was and how authentic. One woman said I should have won the costume contest (thanks for that!) and another commented that the whole outfit matched illustrations from 1920s fashion magazines. I mentioned, of course, that the dress actually was designed and hand-painted in the 80s by my brother, who died at a young age from cancer. People really understood then that this was indeed a very special dress. I think my brother would have gotten a kick out of how I wore his dress and how timeless it is. I know he would be pleased that people were interested and appreciated his work. Thanks to all the individuals who took the time to talk to me – you made my day! 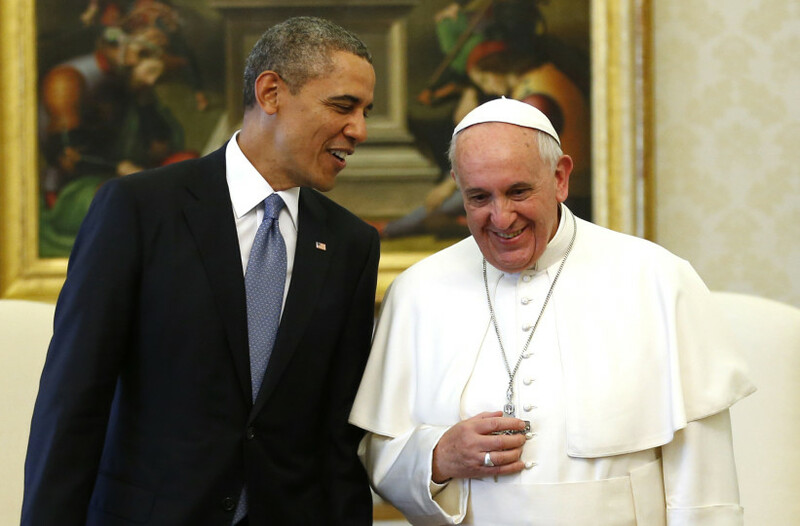 President Obama and Pope Francis – both just as dashing in their own way. Pope Francis wears exactly the same outfits throughout the year: Cassocks in heavier, warmer woolen cloth during the winter and lighter woolen fabrics during the summer. He wants only natural white, not optical, which is obtained only with a dye. Natural wool is cream ivory. – Ditta Annibale Gammarelli, Pope Francis’ tailor shop. Located in Rome, this shop has been tailoring the ecclesiastical clothing of bishops, priests, and popes since 1798. Pope Francis is known for being humble and thrifty when it comes to his attire. Unlike many of his predecessors, this pope chooses a white cassock instead of the more flashy red velvet; he sports simple black leather shoes make by an old friend (Pope Benedict liked red shoes by Prada); bling gold crosses are out replaced by an iron cross he has worn since his anointment as auxiliary bishop of Buenos Aires in 1992. Pope Francis proves that simplicity is often the most stylish. 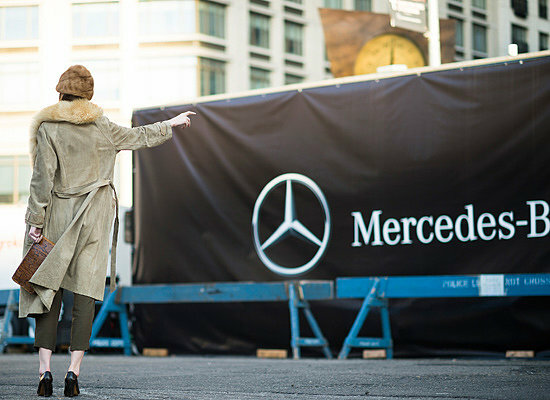 IMG’s blatant commercialism is embarrassingly tacky; Mercedes-Benz Fashion Week is about as chic as the Vegas Strip. – Bridget Foley, executive editor at Women’s Wear Daily. IMG is the company hired to produce Mercedes-Benz Fashion Week, which just wrapped up last week in NYC. Ms. Foley is one voice among many who say that Fashion Week has become an overcrowded, celebrity-focused circus. Too many people and too many flashy runway shows spread out all over Manhattan = miserable fashion journalists finding it hard to do their jobs. It’s a shame. Not that I have ever been to New York City Fashion Week, but I have been to quite a few fashion shows and even the smaller ones are crowded, loud, and fast. There is so much coming at the audience, for journalists it’s difficult to think and take notes. We are, after all, trying to write about this stuff. I prefer the quiet retro fashion show where the models come out and circulate among the attendees sitting at tables. I read that The Row (designers Mary-Kate and Ashley Olsen) do exclusive shows like this and celebrities aren’t invited to designer Derek Lam’s runway shows. He says he doesn’t want them there, taking the focus away from the clothes. And that is the point, isn’t it – the clothes? All day long I felt like white open-toed shoes after Labor Day. 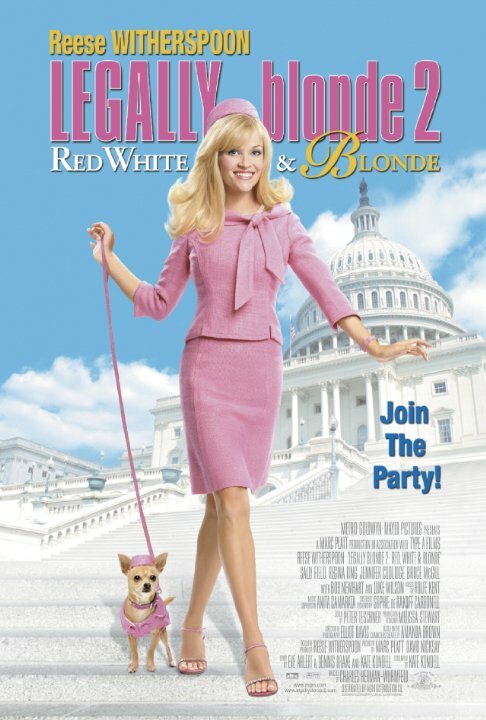 – Elle Woods, character (played by Reese Witherspoon) in the film Legally Blonde 2. I get ya, Elle. You know those days that are just wrong? Days where you feel out of step? You can’t seem to do or say anything right? Yeah, I think we all can relate. Tyese Cooper, a woman for all seasons. I became a stylist because I found that I had a talent to envision looks for people who don’t know what works for them. I remember one evening, getting ready for a gallery reception I was pulling out all my clothes to find a look that expressed how I was feeling. I was unsatisfied and couldn’t bring myself to wear the “same ole same ole” so I invented a new look. It took awhile and by the time I got to the event, it was almost over. But I felt so fulfilled and satisfied. People came up asking who my designer was and where did I get the garments from. I dress solely for myself and self-expression. It lifts me up and makes me happy, even if that day I am not. I wanted that for other people – they wanted that for themselves. People talked about my services by word of mouth and that’s how I started. I love helping people see what I see in them. Most people don’t realize how amazing they are and how to express that to the world. I enjoy helping people realize themselves. Getting dressed every day … it can truly change people’s lives. What are some of the challenges in your work? Finding locally made garments in the time the client needs, under budget. I would love to shop only indie or even vintage boutiques for example but the fact of the matter is that they don’t stock every size or color, make every size I need for my clients. As a designer, I completely understand the situation. Unfortunately, it would cost me more time to search and search all over for indie garments (even at a trunk show) than the client wants me to spend. So, I shop mostly online and in mid-large stores. Everyday men and women who shop once a year or every month. They have budgets from $100-3000+. Do you notice a trend in what your clients are looking for? No – mostly everyone wants to be on-trend and not trendy; wants garments to fit perfectly and to self-express through what they are wearing. What is the one piece of advice that you repeatedly give to all your clients? Retailer sizing is only used as a guide. Let’s get 80% of the way regarding fit and then if needed let the tailor take us the other 20% way there. How do you see style in the Bay Area? Do we have it? What is it for us? Style in the bay is fragmented. I would say only 10% of people are truly “expressing.” These are people generally residing or hanging out in Mission/Valencia; Upper and Lower Haight; West and Central Oakland; Laurel Heights; Hayes Valley and maybe one or two other places on the Peninsula. There is another 30% of people who want to express but are not sure how to do it so they wear what everyone else does and in the same way, i.e. mall clothes, etc. What do you love about the fall fashion season? Generally I love the renewal. Sometimes the renewal is a style change, new routines, etc. People clean out their closets more and expect a more immediate temperature change than even in the spring. This season, I love the velvets and richness of reds and blacks and ruffles together. I love anything that exudes passion and will help people climb out of their shell and self-express with intensity. Me too, renewal. Thanks, Tyese. Hey readers, if you’d like some guidance finding your sartorial way click here and discover how Tyese Cooper can help. I feel people who don’t know anything about high fashion like Lindsey … she really does look like an old dusty librarian. This is a comment made by contestant Blake Patterson on last week’s episode of Project Runway. What Blake is referring to is Lindsey Creel’s design for the current challenge and he’s right. But still, there are aspects to the outfit that I like. So I thought I’d write about it. 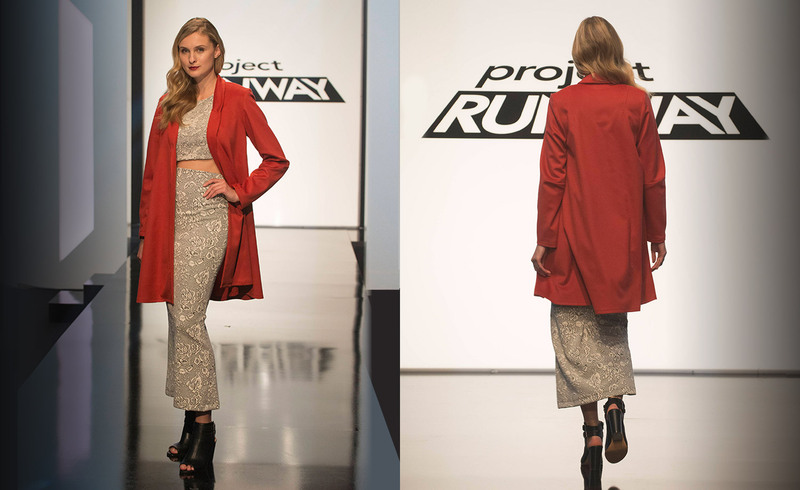 Lindsey Creel’s design for Project Runway, episode 4. First of all this is the best Lindsey has come up with so far. What I think works about the outfit is the coral-red jacket pops against the neutral colors of the two-piece. The texture in the two-piece gives interest but unfortunately it’s also a problem in that the fabric is too heavy. (Heidi pointed out that it looks like “furniture fabric.”) The skirt is way too long and even though I am not a fan of super short skirts, I think Lindsey needed to go in that direction to avoid this dowdy look that the fabric and the longer hemline lean into. And those clunky shoes just drag the whole things down even more. Had she shortened the skirt and made the jacket longer, like a duster, and styled with perhaps a pair of high heel ankle boots then at least she’d have created a contrary look with that difficult fabric. Lindsey usually sports a plaid shirt paired with a statement necklace. What Blake says is true, if Lindsey knew anything about high fashion (or proportions) she wouldn’t have made what he and I consider these mistakes. I do wonder if perhaps she’s a little Anti-fashion. But, in her favor, Lindsey took a risk with the use of that fabric (did she intend to?) and what she designed was very much her POV – two things the judges harp on. I think the girl really is a bit of a librarian – she seems smart and bookish and damn, can she pull off that little old lady chain around her glasses! She reminds me of the character Cassidy Finch in the television show The Middle. Cassidy Finch from The Middle. I think it was taking the risk that saved Lindsey last week. Even though the judges didn’t like the way it turned out and she was in the bottom three, she’s still with us and I look forward to seeing if she can find a way to make Old Dusty Librarian chic. For all the librarians out there, go Lindsey!